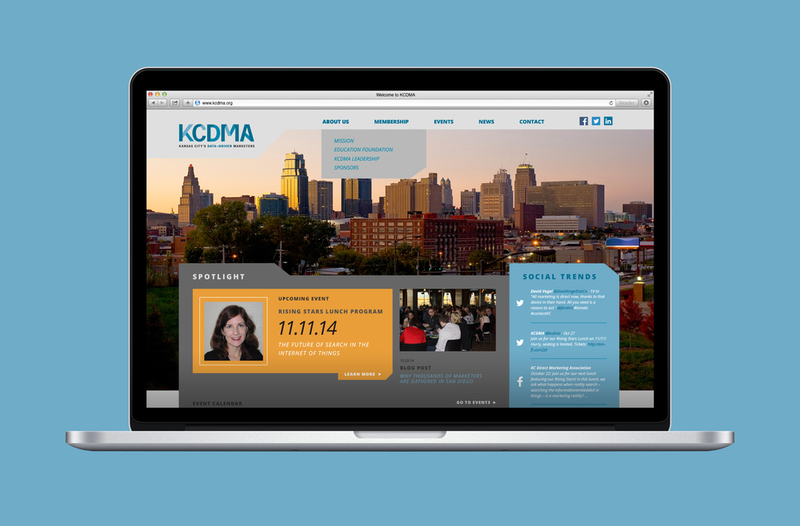 KCDMA is an organization of Kansas City marketers dedicated to promoting successful, data-driven marketing by offering valuable educational opportunities and connecting local, like-minded professionals. 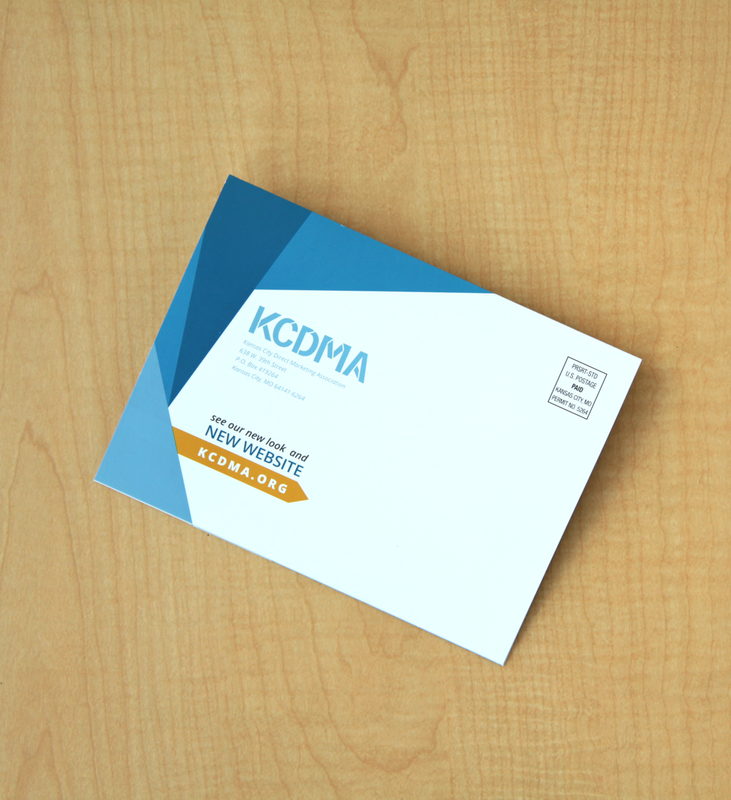 Today, KCDMA has about 400 active members, including leading corporations, service providers, consultants and agencies. 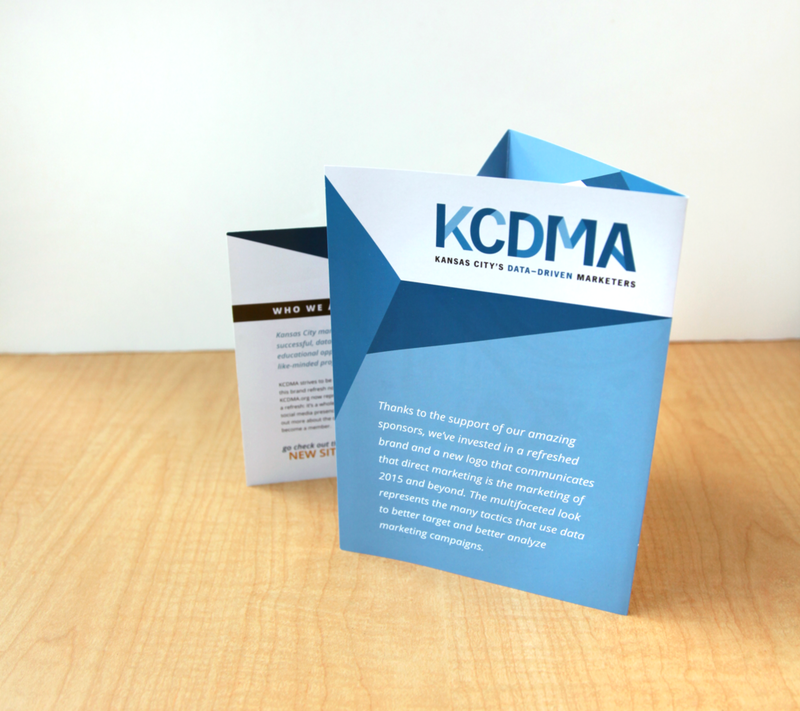 Previously operating with a brand from their origin in 1948, KCDMA invested in a refreshed brand and a new logo that communicates that direct marketing is the marketing of 2015 and beyond. The multifaceted look represents the many tactics that use data to better target and better analyze marketing campaigns.